Think you had a bad date? Perhaps it is not as terrible as it could have been. Read some of these dating disaster stories. 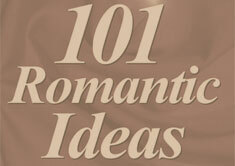 Be sure to check out our collection of Romantic Disaster stories too.